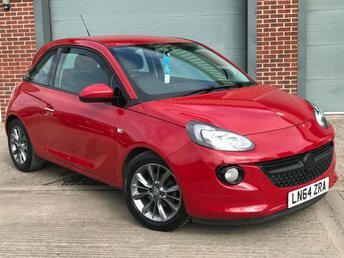 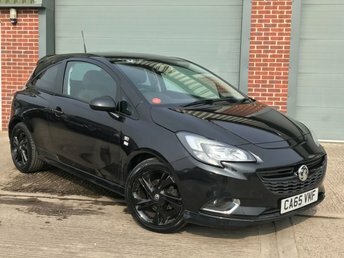 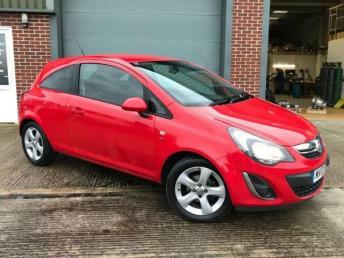 STUNNING RED VAUXHALL CORSA LIMITED 1.2 3 DOOR, LOW MILEAGE, 2 OWNERS, SERVICE HISTORY AND WILL COME FULLY CHECKED OVER WITH A NEW MOT AND 3 MONTHS WARRANTY. 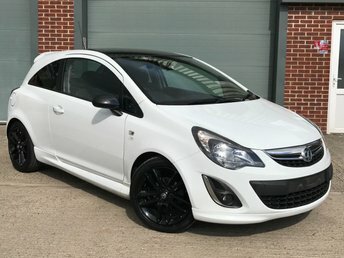 THE CAR BENEFITS FRON AIR CONDITIONING, CRUISE CONTROL, ELECTRIC WINDOWS ETC AND IS SUPPLIED WITH 2 KEYS. 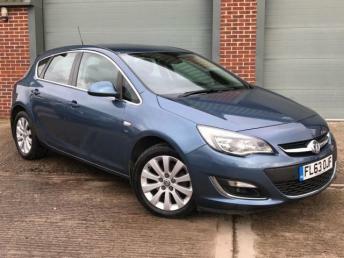 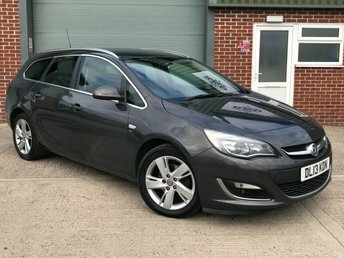 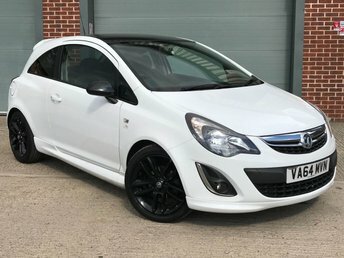 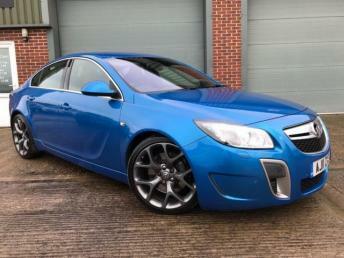 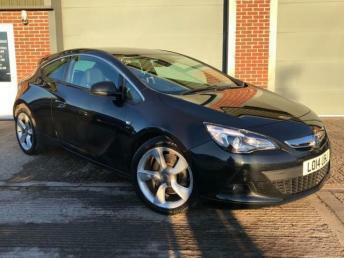 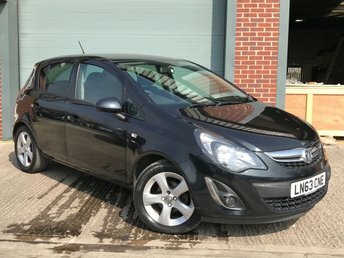 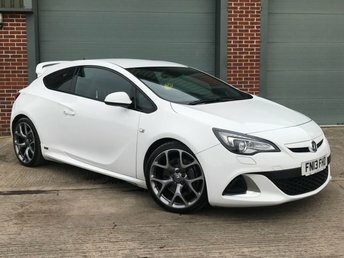 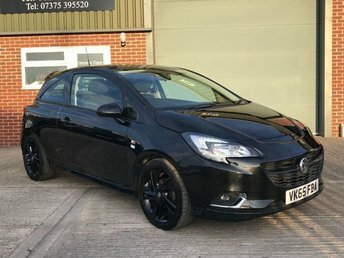 NO ADMINISTRATION FEES, FINANCE AND WARRANTY PACKAGES AVAILABLE, PART EXCHANGE ALSO WELCOME, RESERVE THIS CAR FOR 48 HOURS FOR £200.